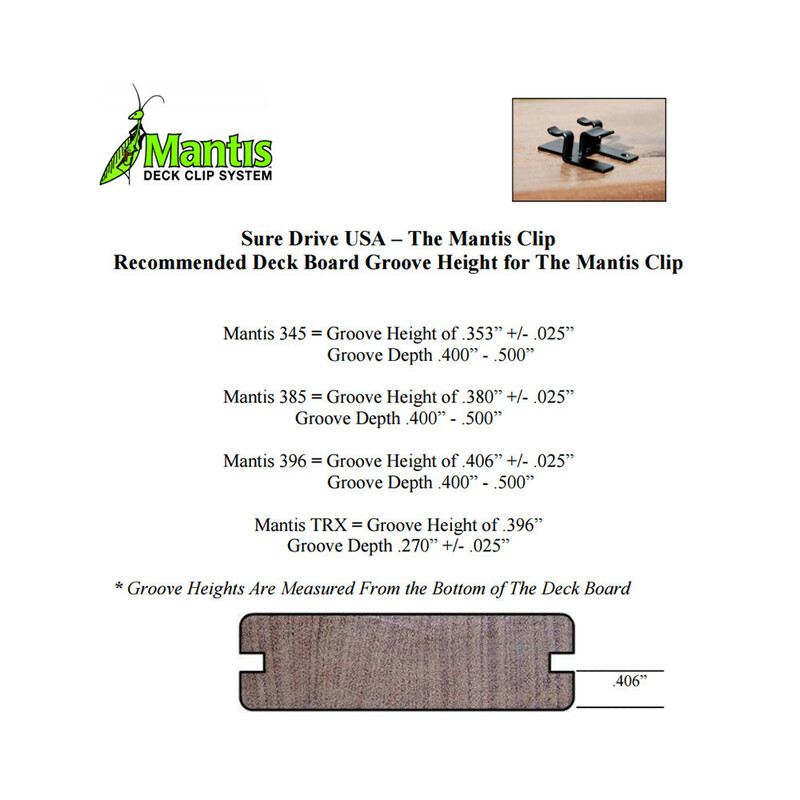 Keep your deck surface as smooth, clear, and unblemished as the day it was built with the durable Mantis Clip hidden fastener system. 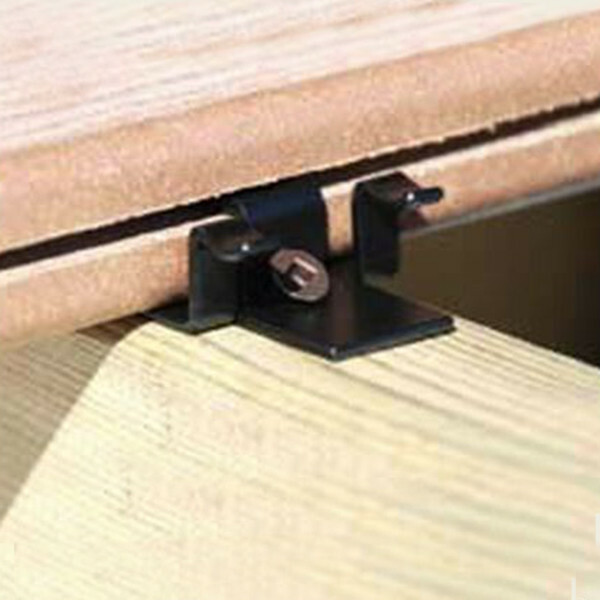 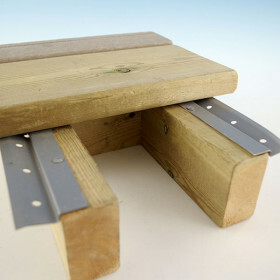 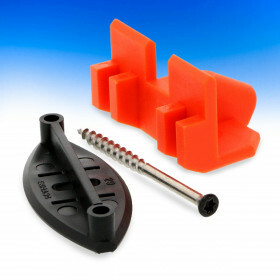 Mantis Clips directly attach your deck boards to your joists via a groove in the side leaving the tops of your boards clean and untouched while providing a secure hold day in and day out. 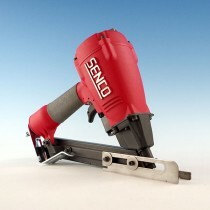 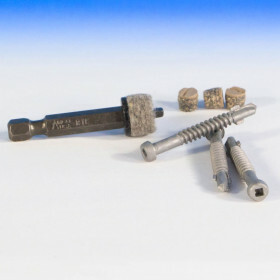 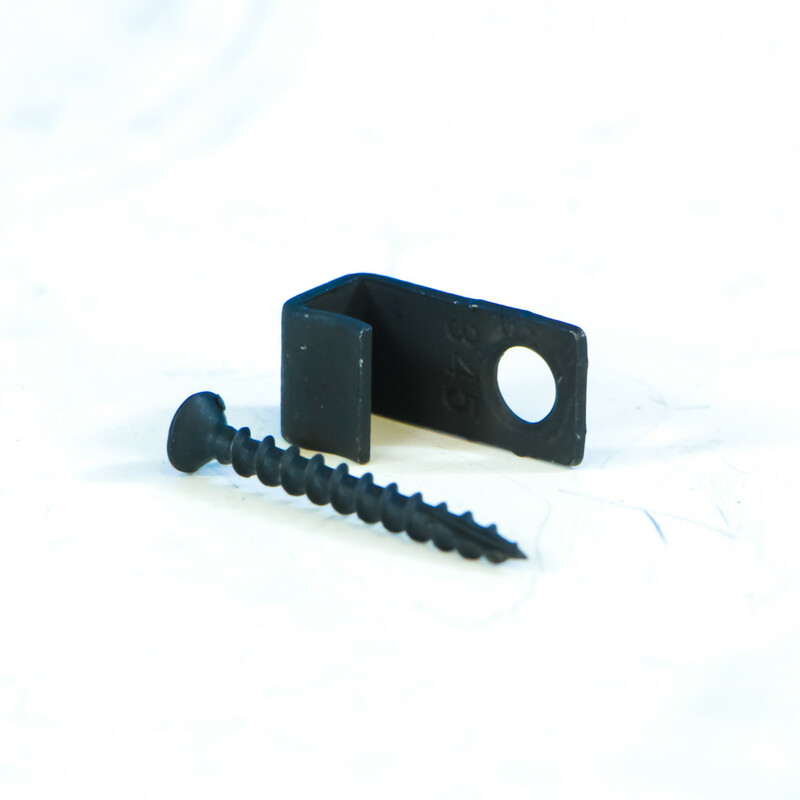 No more rising deck nails catching feet or shovels, just a cost-effective fastening system that is completely concealed to let your deck shine. 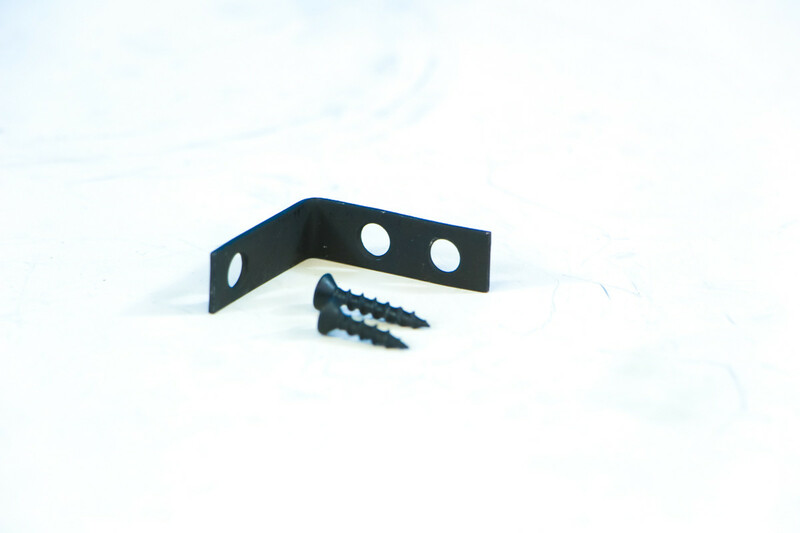 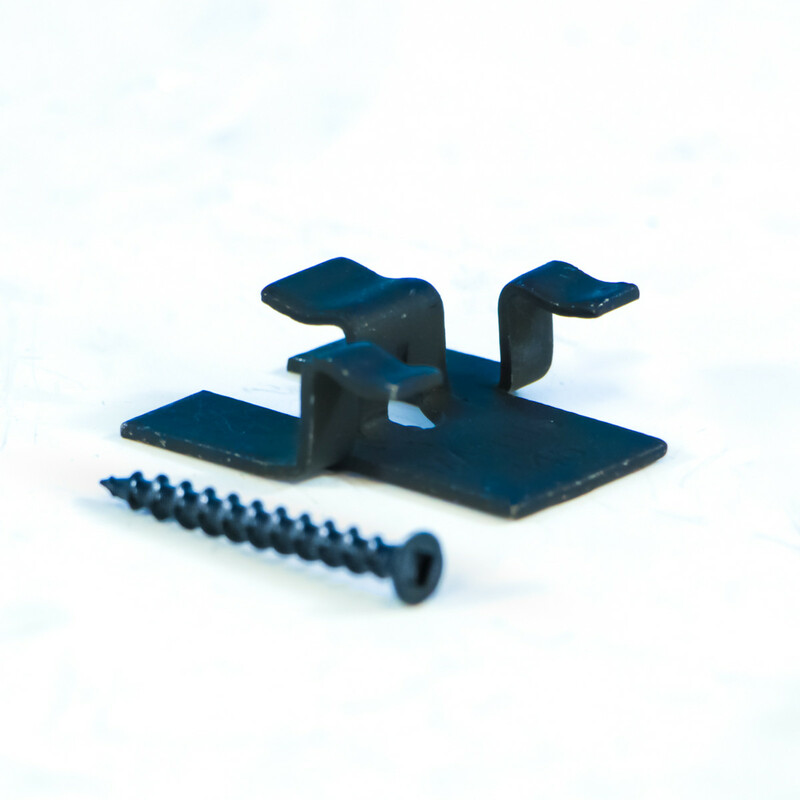 Crafted from solid powder-coated steel or stainless steel (for coastal applications), Mantis Clips also elevate your deck boards off the joist surface to reduce rot and load stress. 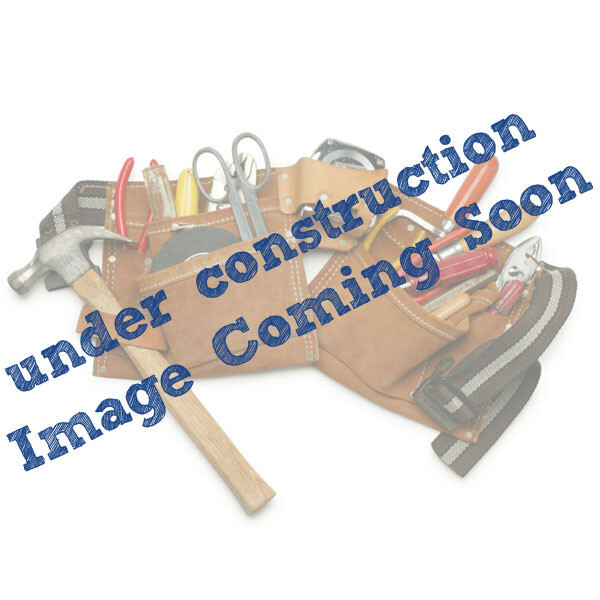 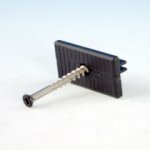 Mantis Clip with Standard Screw packs include 90 Mantis Clips, 5 Starter Clips, 5 Finish Clips and screws to cover 50 square feet.